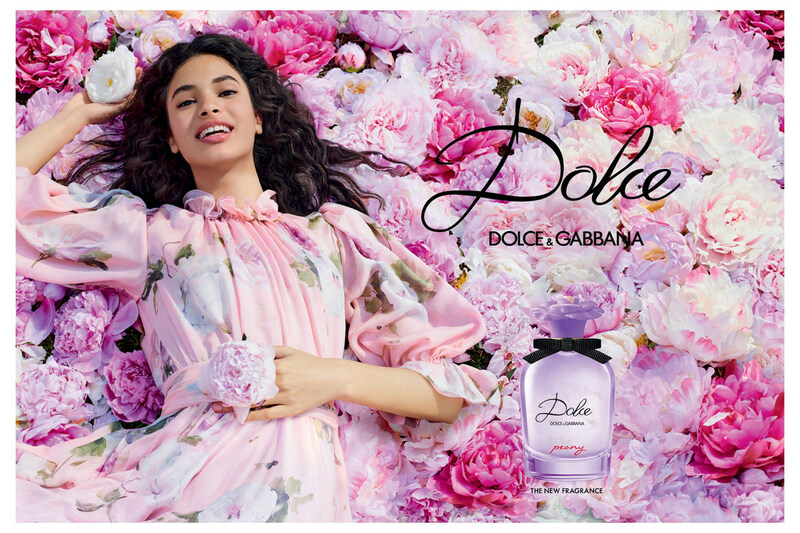 Dolce Peony is a new perfume by Dolce & Gabbana for women and was released in 2019. The scent is fresh-fruity. It is being marketed by Shiseido Group / Beauté Prestige International. 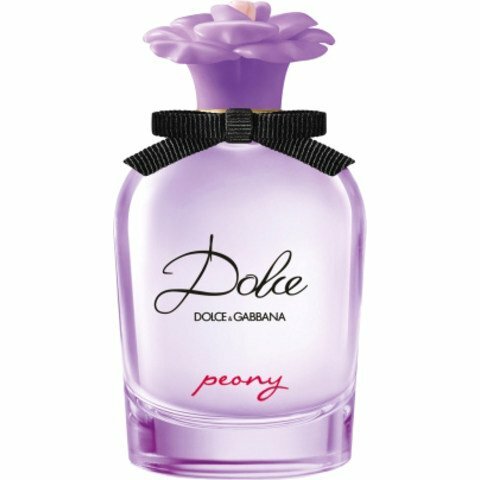 Today I wanted to look at 2 other fragrances in the perfumery and Dolce Peony smiled at me. I like the other fragrances in the range, but the durability is too low for me. And that's the problem here. Only in the first few seconds I take the scent was. I'm delighted! Flowery, light, slightly fruity.